Isaiah Hamilton. Wilhelmina Models. @isaiahkhamilton. 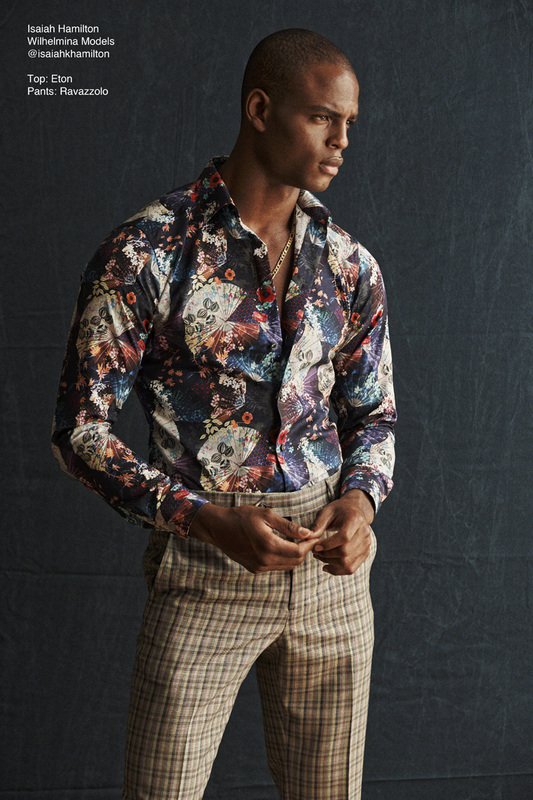 Isaiah wears a shirt by Eton and pants by Ravazzolo.